Gum disease, genetics, or other factors may lead to gum recession. 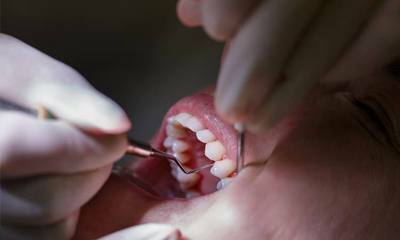 When the recession becomes severe enough, it can leave a patient’s teeth without the protection they need. Therefore, they are more likely to experience painful sensitivity to hot and cold temperatures, especially when the tooth roots become exposed. There is also a significant risk of a grievous infection occurring. Furthermore, the aesthetic problems associated with gum disease may downgrade a person’s confidence and affect their smile’s natural beauty. That is why Drs. Thomas Dolan and Brendan Dolan offer soft tissue grafting. 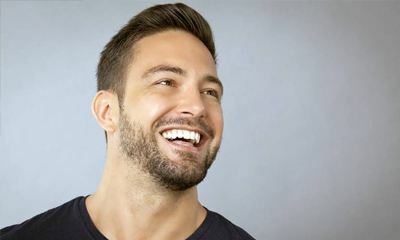 This safe and highly effective procedure can replace lost gum tissue and help you once again have a healthy, confident smile. 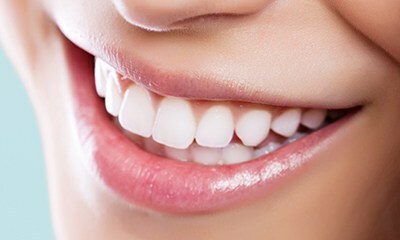 During a connective tissue graft, your dentist in Wethersfield creates a flap in the roof of the mouth and removes a tiny bit of connective tissue from underneath it. We then use the connective tissue to cover the exposed roots of teeth. A free gingival graft also uses tissue from the roof of the mouth. However, it is taken directly from the palate rather than from underneath a flap. During a pedicle graft, we use gum tissue from nearby teeth to cover exposed tooth roots. This is only suitable for patients who have healthy, thick gums on the surrounding teeth. The grafting process is usually fairly quick and requires only local anesthesia. Some soreness is common after the treatment, but you should be feeling well enough to return to work within a day or two. You may have to stick to eating soft, cool foods for a few weeks after the treatment to minimize the chances of damaging the graft. You’ll also need to temporarily stop brushing and flossing the area that received the new tissue. If you have any questions or concerns during your recovery period, reach out to our team right away. Some medical and dental insurance policies provide coverage for soft tissue grafts. If yours does not, we can help you apply for affordable financing through CareCredit. Depending on the extent of the graft, total recovery time may last between one week and a month. We’ll ask you to come in for a follow-up appointment while you’re healing so we can check to make sure that your body is accepting the graft. It is important to follow your dentist’s instructions for long-term care after the graft so you can prevent future gum problems. If you have suffered significant gum recession, contact Dolan Dental today to schedule a soft tissue grafting consultation.